This hugely talented but troubled star looks so innocent stood next to her adult self here doesn’t she? Many of her family on her mother’s side were jazz musicians and she obviously had a love for performing from a young age. 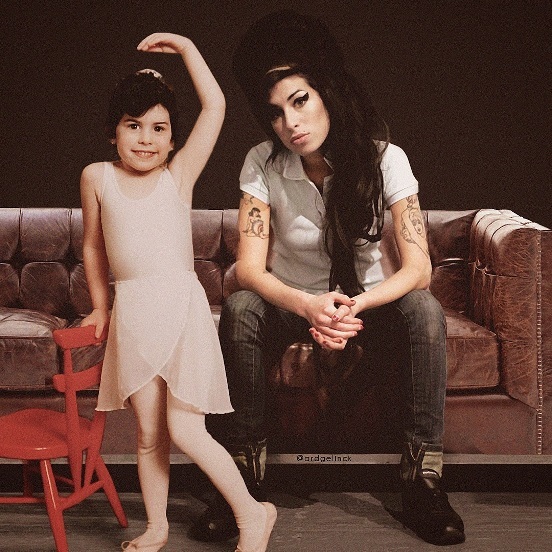 Rest in peace and Amy and thank you for your beautiful voice and music.